Inspired by beautifully distressed leather found on a pair of vintage Parisian club chairs, Ragtime is our answer to repeated requests from designers for a leather collection with an authentic, worn-in aesthetic. Crafted in Northern Italy from belting leather used by some of Europe’s finest fashion houses, its richly layered texture is complemented by a surprisingly soft hand that will continue to mellow and soften over time. 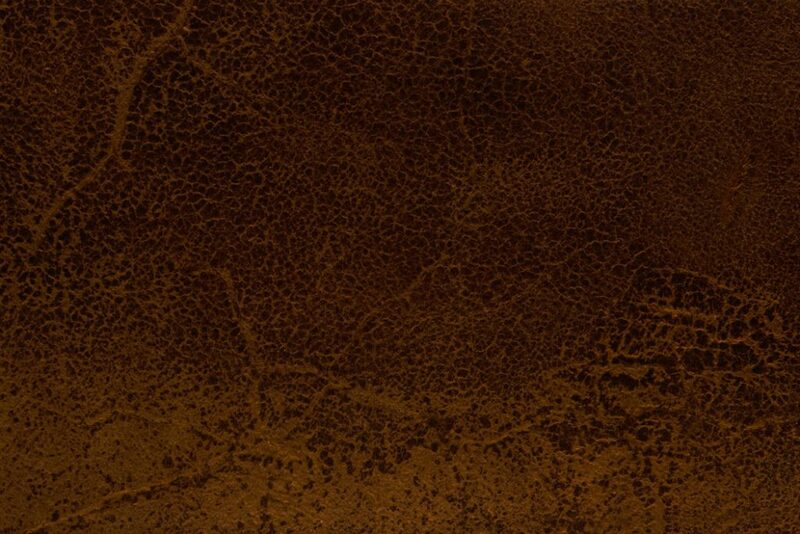 This anything-but-ordinary leather will conjure up a mood of time worn elegance in both traditional and contemporary interiors.